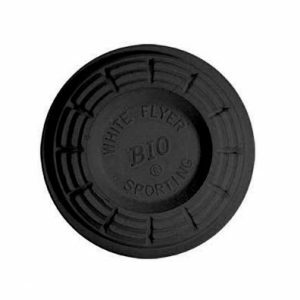 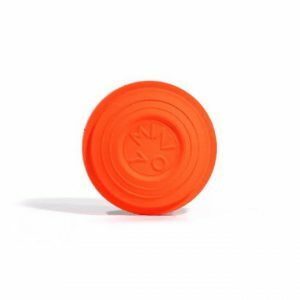 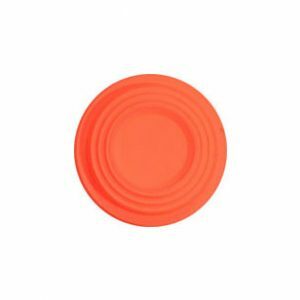 100% Eco-friendly Sporting clay targets. 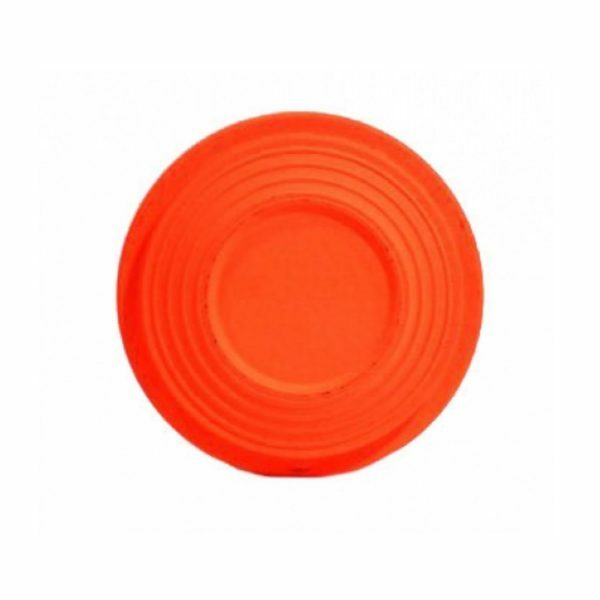 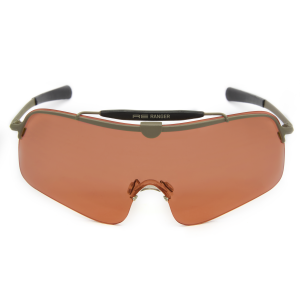 These top and bottom painted sporting clays from Eurotarget have exceptional paint coverage; the standard is high enough for use on internal housing and construction. The targets have a high fragility on impact and will withstand launch.